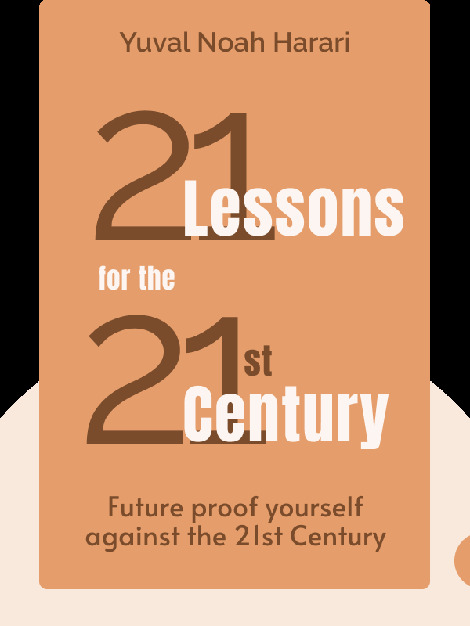 21 Lessons for the 21st Century (2018) is a hard-hitting investigation of civilization’s most pertinent challenges. Humankind is moving deeper into uncharted technological and social territory. These blinks explore how best to navigate our lives in this century of constant change, using fascinating examples from current affairs along the way. 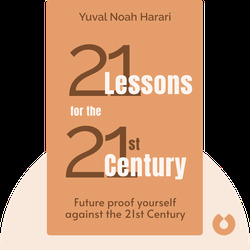 Yuval Noah Harari gained a PhD in history from Oxford University and is the best-selling author of Sapiens: A Brief History of Humankind and Homo Deus: A Brief History of Tomorrow. His books, which have been translated into over 50 languages, have sold over 12 million copies worldwide.